Hi, I’m Tiffany. Thank you for checking out A Girl and Her Passport, a luxury travel blog. I am a former expat who has lived in the Turks and Caicos Islands and Qatar. 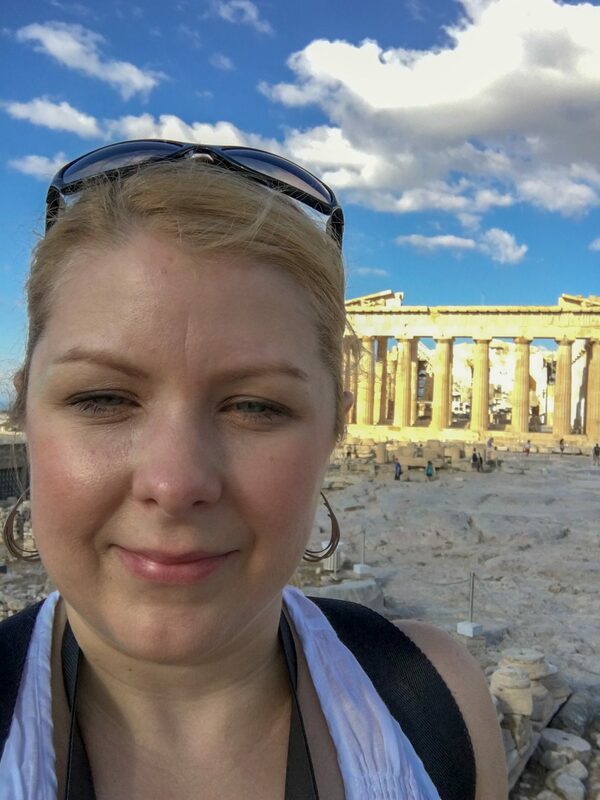 Originally from Texas, I travel the world exploring countries’ culture, art, history, and food and to share it with my readers through stories and photography. My focus is on independent travel with an eye for finding the uniqueness of each place I visit.